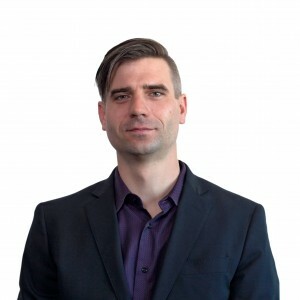 Digital marketing isn’t the future anymore; it’s the present. With the right digital marketing, your business can go to the next level, no matter how you define it. 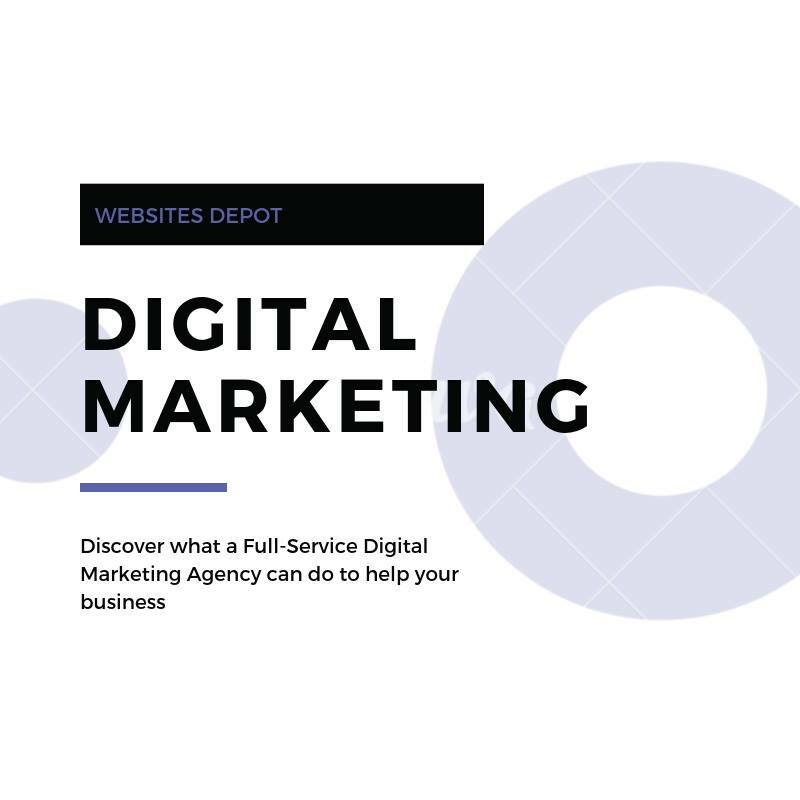 Whether your company is a small business looking to grow, or an enormous corporation seeking to become a truly household name, digital marketing provides a clear cut path for getting there. In this blog, we’ll cover how our complete digital marketing in Los Angeles service facilitates growth. The days of “making a few social media posts and waiting for them to go viral” are over. Digital marketing isn’t about luck; it’s about utilizing an effective plan, designed and carried out by experienced professionals. That’s what we do at Websites Depot: we build a digital marketing plan for your business and then we implement it. 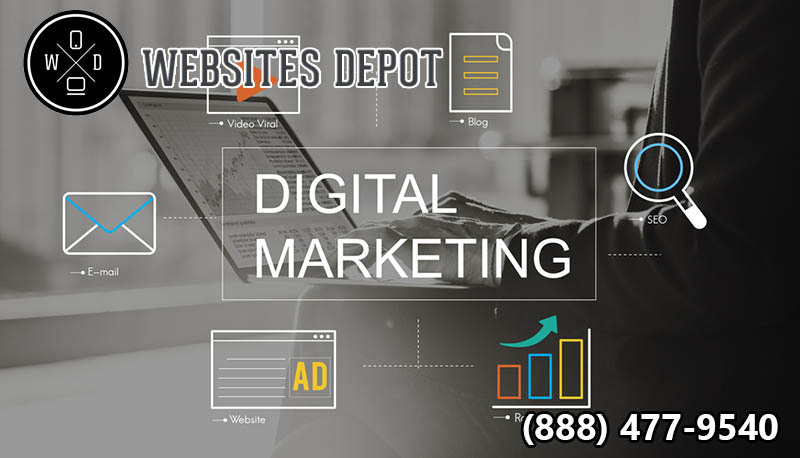 At every step of the way, we make sure that your digital marketing plan is truly your digital marketing plan; so that it shows your business how you want it to be seen. Often, we have clients who come to us that may have never used social media for their business before. Perhaps they’ve opened an Instagram or Twitter account, but have never done much with it. If that’s the case, we can perform a comprehensive analysis of your company. From there, we’ll use that to design a customized marketing strategy. This strategy is built upon making sure you have an edge on the competitors I your specific industry. Our clients come from all different kinds of industries, so we can build a plan that meets your needs. Some of our clients have done some digital marketing, but it hasn’t quite reached the levels they would like. When that’s the case, we focus on putting their company in front of potential customers. That way, they’re reaching people who would be amenable to their service or product that they may not have been able to get to before. We do this through a series of different methods, notably consistent, authentic social media and email marketing. Those are just a couple of ways that we make sure your company gets in front of the people who want to see it. We see SEO as a critical part of any digital marketing campaign. Utilizing best practices, we’re able to significantly boost companies on Google and other search engines. We mention Google not just because it’s the biggest search engine, but also because we are one of the few Certified Google Partner companies. That means that we have plenty of experience with Google in particular. Now, we’re able to use that information to put your company in a higher position on Google’s all important rakings. A digital marketing campaign is only as good as its profits and customer base. Every penny you spend on digital marketing should be with that in mind. Discover how our digital marketing pros can elevate your company when you give us a call at (888) 477-9540.